Almost always, when natural disaster strikes, it’s the poorest that are hit hardest. 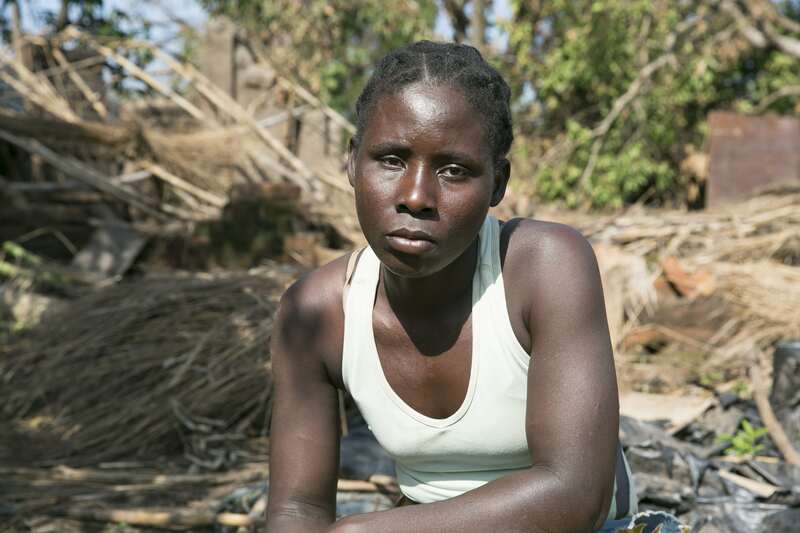 The isolated rural communities of Central Mozambique are among the poorest and most vulnerable in the world. On the night of March 15th, they lay directly in the path of one of the most violent cyclones to hit the Southern Hemisphere in living memory. The destruction is everywhere. In the coastal city of Beira, it seems like every building is damaged in some way, many with their roofs stripped right off. Large stretches of the N6 highway to Zimbabwe have literally disappeared, washed away by the floods. 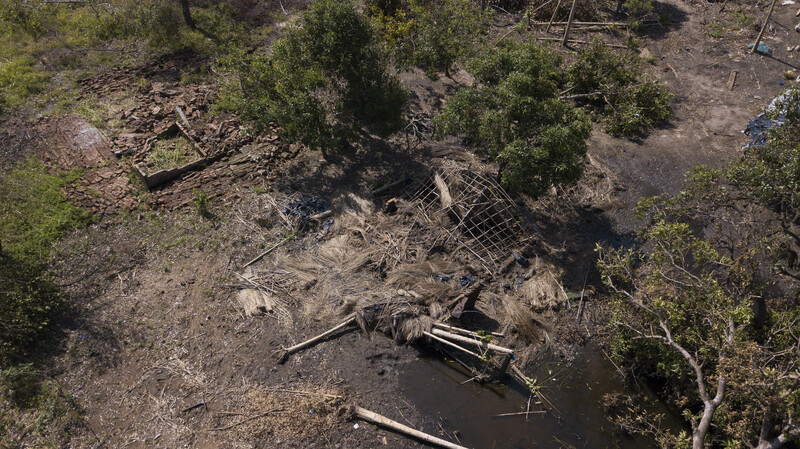 But it’s in places like Nhamatanda, about 60 miles west of Beira, that people suffered most. Everywhere you go here, there are stories of destruction and survival. These people have learned to live through disaster and loss. But, unfortunately, their troubles are only beginning. The topography, the flooding, and the mud have meant that relief supplies have been slow to reach the isolated communities. People are hungry… and growing frustrated. 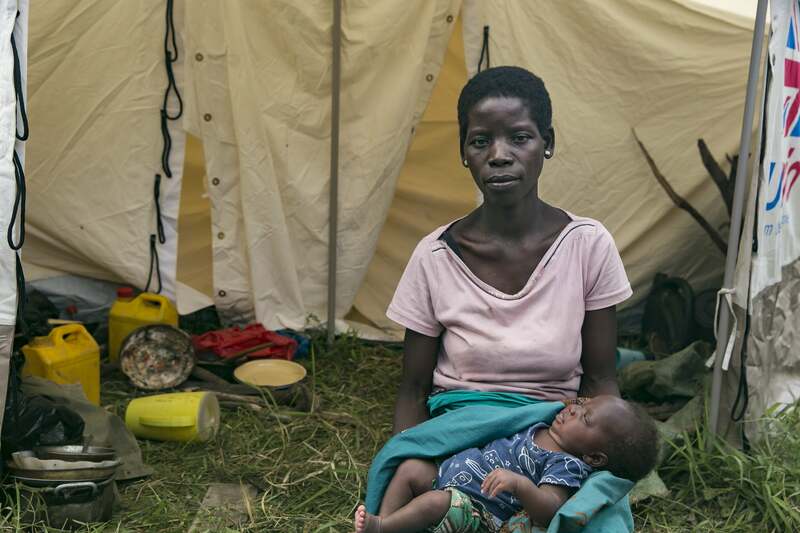 “My family are starving, they are crying,” he says helplessly. 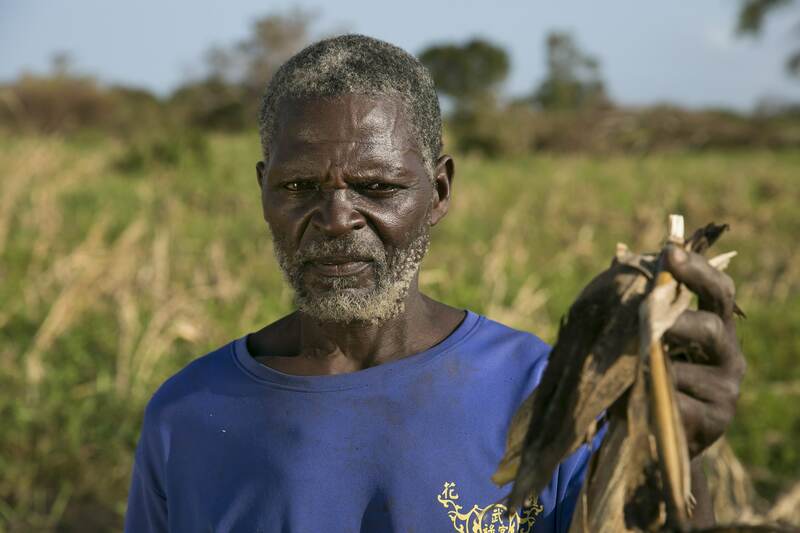 This would traditionally be the “hungry season” in Mozambique — a time when last season’s food reserves are running out and the new crop is not yet in. 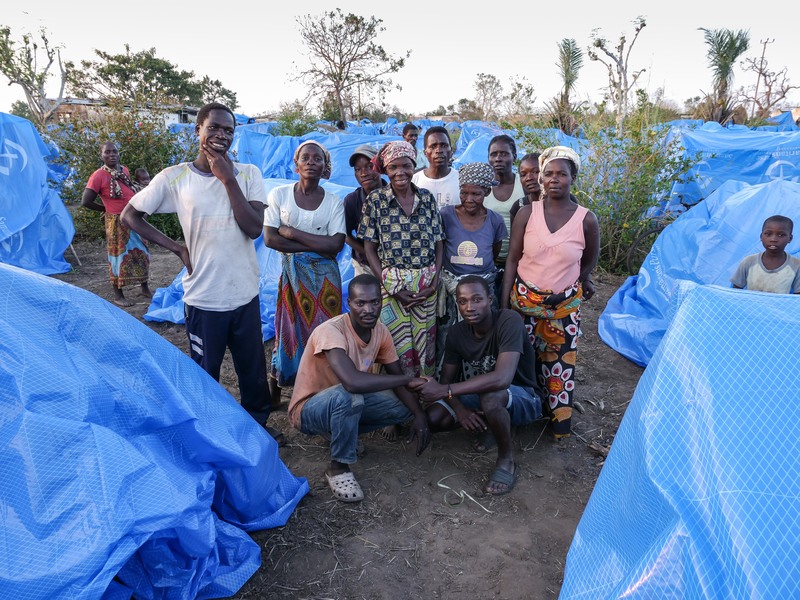 Before Idai arrived, people were already at their weakest — they are very, very vulnerable. Now they are forced to drink dirty river water, because wells were submerged and polluted, and the potential for the spread of waterborne diseases like cholera is high.